Replacing the battery on a PS4 controller is easy. This also makes for better battery life by increasing the capacity from 1000 mAh to 2000 mAh. 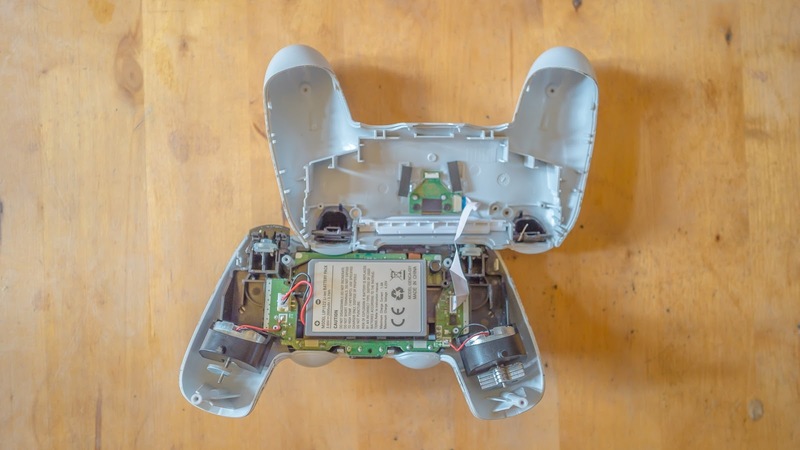 Very quick and easy, and involves removing the four screws in the bottom of the controller and prying the shell open.